The 12 Days of Fitness is BACK! 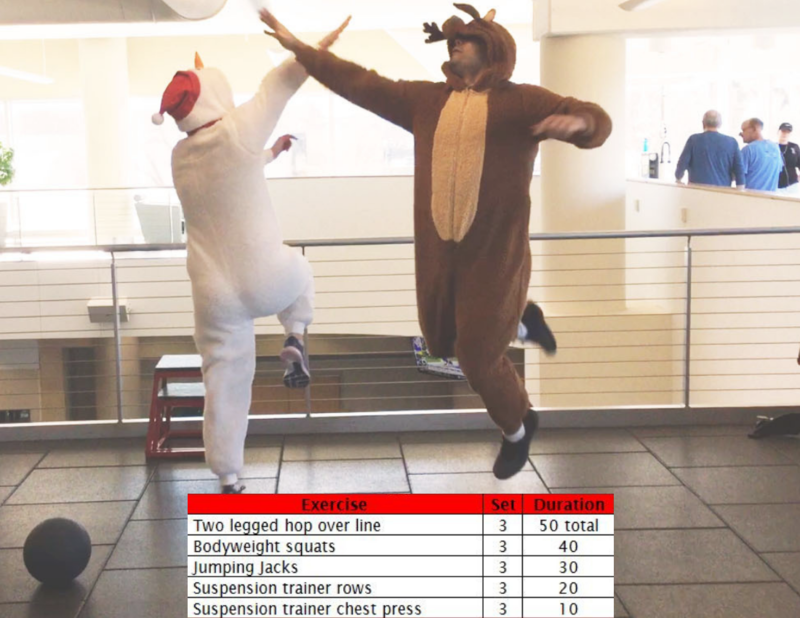 ’Tis the season for emphasizing quick, functional workouts with the busy holiday festivities. And we are here to give you just that! Below is one of our 12 workouts from our 12 Days of Fitness program. Enjoy!